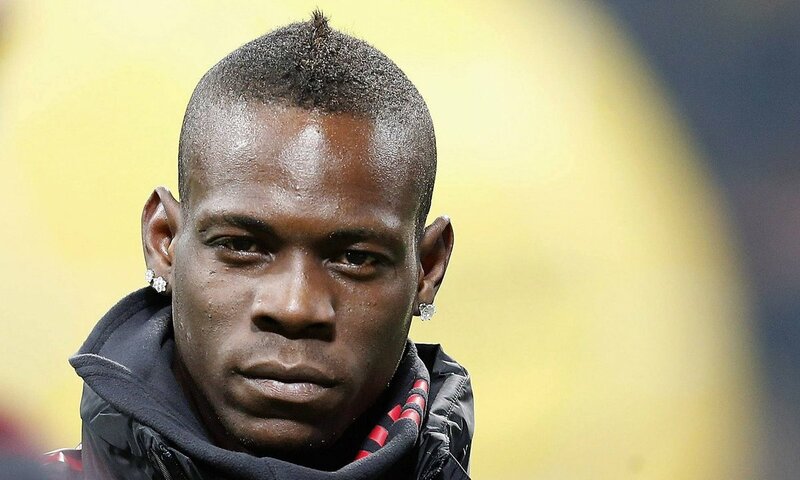 In an interview quoted by JOE, Balotelli admitted that he struggled to settle at Merseyside with the media constantly criticising him for the poor showing on the playing field, he said, "I will never go back to Liverpool. The fans are wonderful, but the leadership team is a real disaster. I was living in a difficult situation in Liverpool, in a city. I didn’t like. I needed change after two failed seasons between Liverpool and AC Milan. The French media is not as harsh as Italy's from the footballing point of view - or the English media when it comes to your private life." Balotelli could not quite hit the heights at Liverpool following initial impression with Manchester City, but the Italian is now enjoying the prime of his career in Ligue 1, although many would argue that the division is down a level on Europe's elite leagues. The former Inter Milan graduate had been linked with a potential move to German giants Borussia Dortmund last summer, but he eventually decided to commit his future to Nice, who managed to revive his flagging career following dismal spells with Liverpool and Milan in back-to-back seasons. Balotelli's recent form has led to calls for him to be included in the national squad, but manager Giampiero Ventura has for now avoided the temptation. Italy lost 1-0 to Sweden in the first-leg of the World Cup playoff, and they will have to overturn the deficit at home in order to qualify for next summer's finals in Russia.